It seems Adam akan meneruskan tradisi mama, ummi & ayong..
We went to SK Jalan Gurney.. 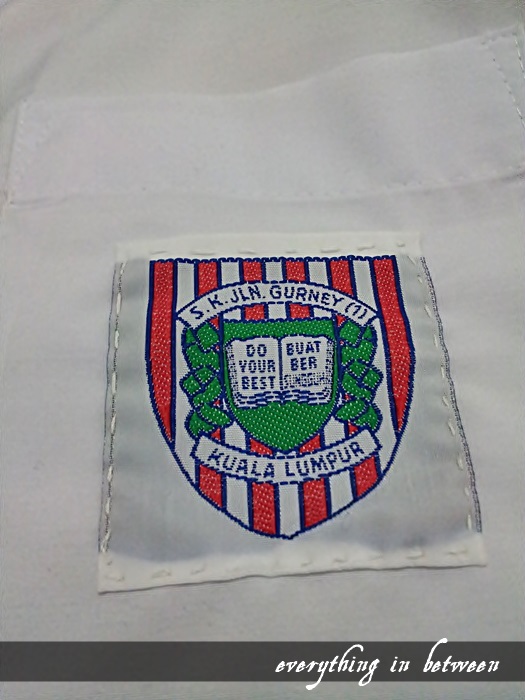 The difference is my sis & bro went to Jalan Gurney (2) while Adam and me Jalan Gurney (1)..
which ine is the best? 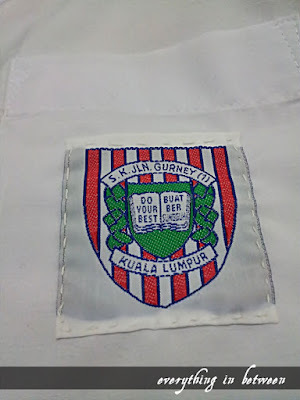 of course Gurney (1).. But we are still waiting for his appeal application..